Your Outer Banks Wedding Destination! BOOK YOUR OBX WEDDING PACKAGES WITH THE OUTER BANKS’ DYNAMIC DUO, THE MULTIPLE AWARD-WINNING HUSBAND-WIFE TEAM OF MATT AND SUE ARTZ! ARTZ MUSIC & PHOTOGRAPHY is a husband-wife team providing customized and affordable OBX wedding packages. Find your Outer Banks wedding photographer, violinist, planner and DJ in one convenient place! OBX Wedding packages are aimed at today’s bride and groom who are on a budget and want the best for less; in addition to OBX family beach portraits, and engagement, bridal, and trash-the-dress photo sessions, as well as senior portraits and all-inclusive deals on elopements and vow renewals. 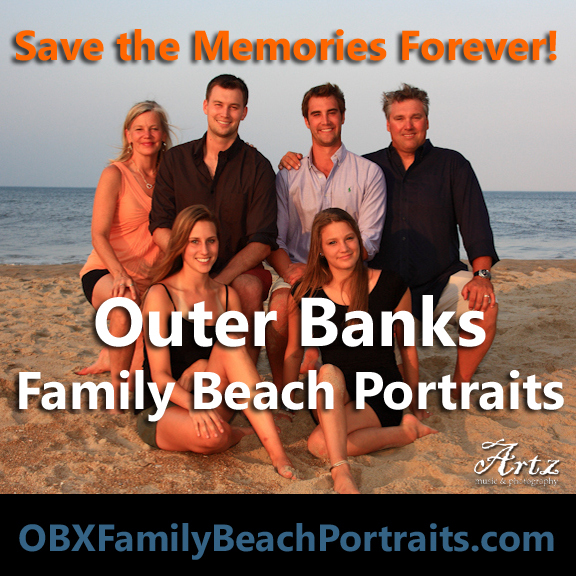 Sue and Matt Artz have both been working professionally in their respective fields on the Outer Banks since 2000. Sue Artz is a bride’s best friend and “guidance counselor” in the months and weeks leading up to your big day, while Matt Artz documents your wedding as an experienced photojournalist, candid and stress-free. Sue and Matt will meet you and work out the entire timeline to avoid any possible miscommunication or bad timing between the DJ and your photographer, ensuring the best possible photos and preserving your most cherished memories forever! 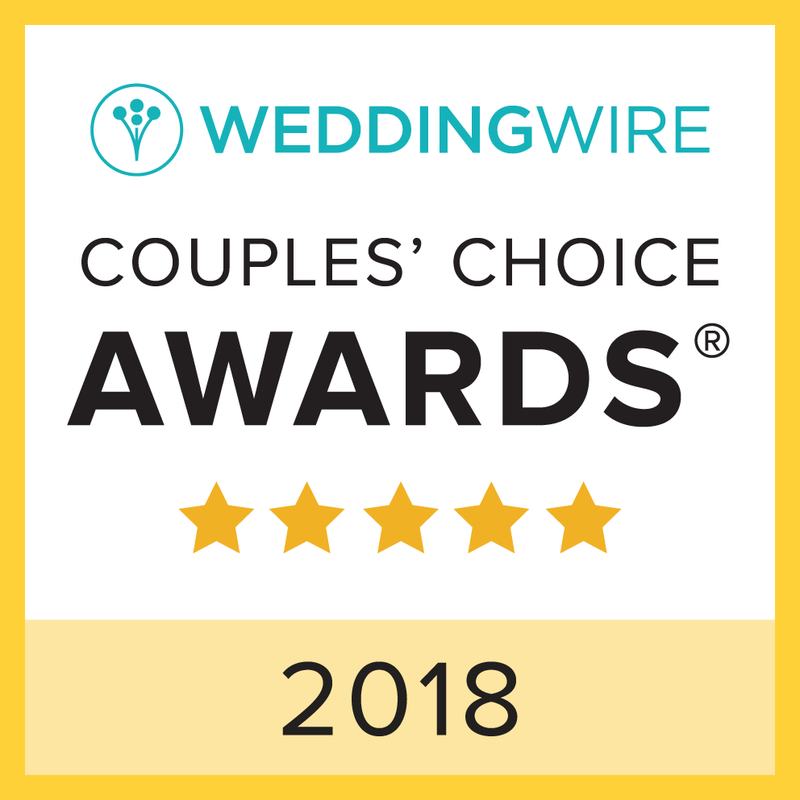 ARTZ MUSIC & PHOTOGRAPHY has won the WeddingWire Couples’ Choice Award in 2010, 2011, 2012, 2013, 2014, 2015, 2016, 2017, and 2018, and Sue and Matt are the first wedding vendors on the Outer Banks to earn WeddingWire’s Black Badge Rating for more than 100 reviews. CLICK HERE to read more than 100 REVIEWS from recent brides at WeddingWire.com! ARTZ MUSIC & PHOTOGRAPHY also won The Knot Best of Weddings Award for five consecutive years, in 2010, 2011, 2012, 2013, 2014, and 2015, and Sue and Matt were recently inducted into The Knot Best of Weddings Hall of Fame! “Your Wedding Day is a once-in-a-lifetime event, so don’t be afraid to step out of the box. Some of the most intimate and personal weddings we’ve seen have had the smallest budgets. Click here to hear streaming audio clips by OBX violinist Sue Artz! Click on an image below to enter one of our Photo Galleries!